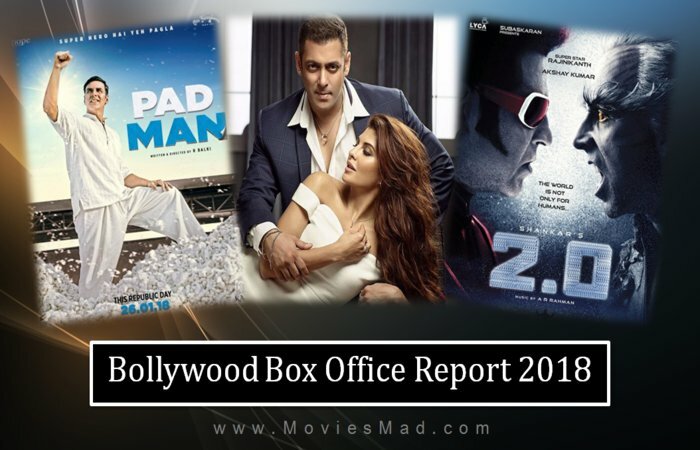 Here is list of Bollywood Movies Box Office collection in India so far of all hindi recent release movies in 2018. With Budget, Profit, Hit and Flop Status. The list is updated until 28 May 2018. It is compiled according to various sources and MoviesMad.Com research.